Usability is a vital aspect of the machine interface. When users do not access the features of a machine, the features do not serve the design purpose. When a user confronts a different machine interface from his prior experiences, the learning process takes tremendous time and incurs cognitive stresses to the user. Smart phones, one of the most popular machines recently, share many common features regardless of vendors, but users find it very hard to switch them. It requires different clicks or touches to operate an application in one system and another. 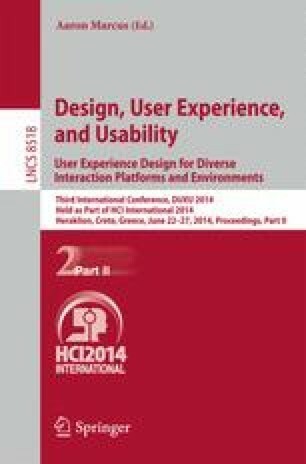 This paper focuses on evaluating the elements of smart phone systems, in terms of learnability and usability, such as Users, Tasks, Content, Context, Experience and Perception of users through survey. Then we conduct the task analysis for participants to evaluate the usability among users over the sampled smart phones of 3 latest brands. Our result shows that usability is a serious threat to the effectiveness of smart phones since 47% of the youth do not use smart phones at all, 31.5% of the users have accessibility threat for accessing its features and 45.5% of the users have usability threat. Overall just 23% of the users have fully adopted the features of smart phones.